A mirror is one of, if not the most important design elements in your home. Long gone the days when a mirror was just a bathroom necessity, with the technology that has become available to manufacturers over the years we now have the ability to custom make and design mirrors to suit any room and maximise your design options. Mirrors can add colour, natural light, and the illusion of space. 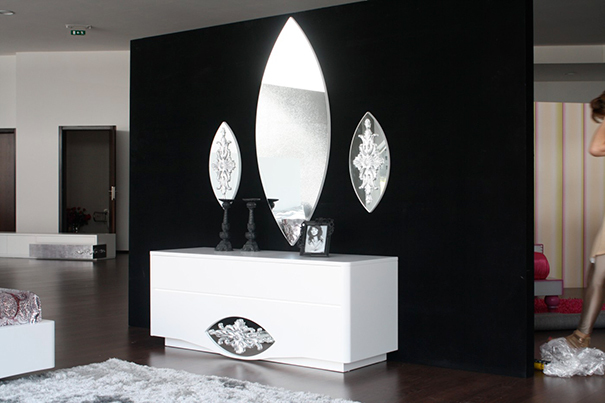 Our range of mirrors offer endless decorating possibilities to match the decor of any room at an affordable price. We can custom cut your mirror as you want it enabling us to cater for all needs and tastes, whether that be a plain mirror cut to a certain shape or excentricly cut with a coloured tint and bevelled edging. 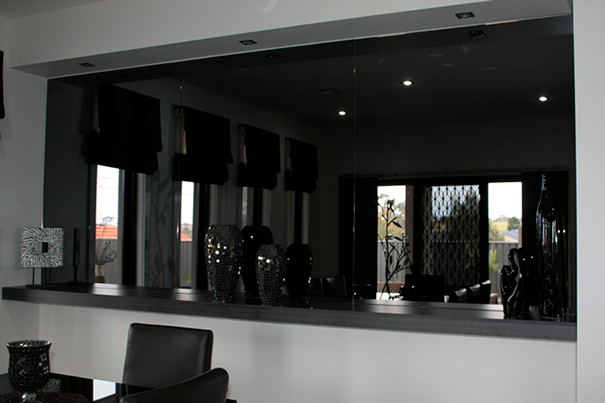 All our mirrors are frameless and we personally deliver every order at no extra charge. We will happily fit your frameless mirror in any room you desire without the need for visible fixings and are also quite happy to provide hanging holes in the glass or provide alternate fixings should you want to hang the mirror yourself.